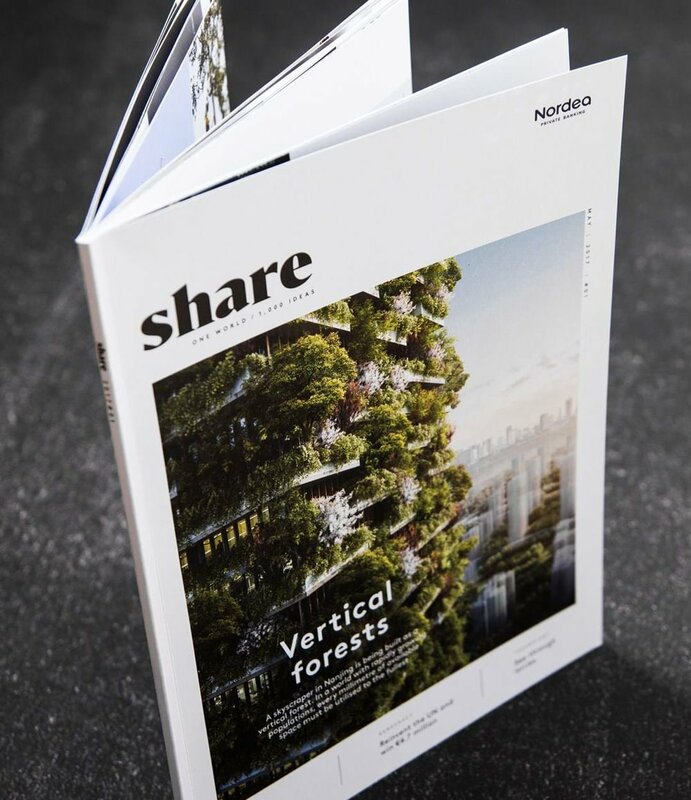 I was hired by OTW as local editor for the international edition of Nordea's private clients magazine, Share. The role ended when SBS Europe SE acquired Nordea’s Luxembourg-based private banking business. I produced a section 12-page section that showcased Nordea's services and insight. This required working closely with Nordea to develop story ideas, before commissioning and editing the articles and supplementary visual material. I also adjusted headlines and translated articles in the magazine’s main section. My biggest project to date. 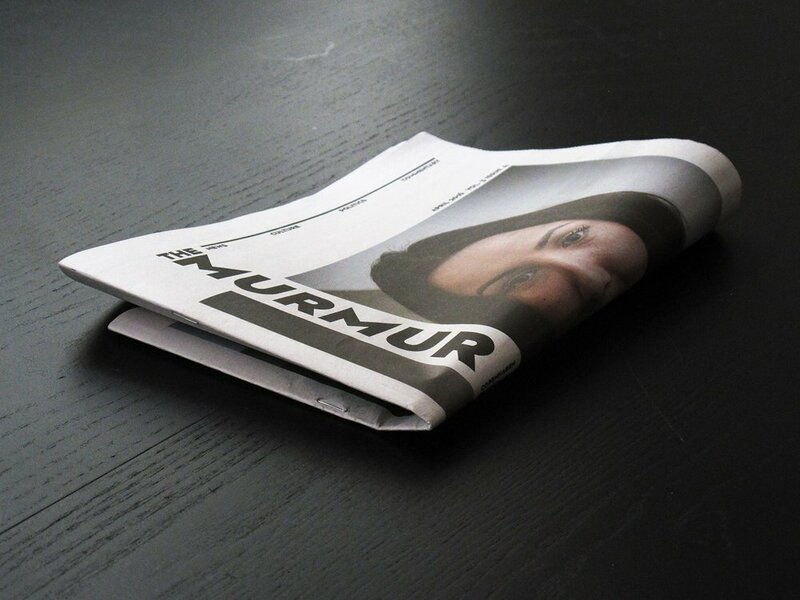 The Murmur was a monthly 40-page print newspaper in Copenhagen, Denmark with a focus on highly quality English-language news and features about Danish society, culture and politics for the international community. A successful and well-received product, with a monthly distribution of 15,000 issues across 200+ locations. Received 1.2 million kroner in media support from the Danish Agency for Culture and Palaces. Danwatch is a Danish award-winning independent media and research centre specialized in investigative journalism on global issues. They investigate states’ and companies’ impacts on human rights and the environment, and hold power to account in the public interest. I have translated from Danish into English several of their groundbreaking investigative reports.